Join us as we celebrate the excellence of the U.S. health care system via this rockin' video. 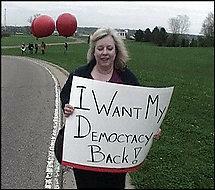 Reform? Who needs reform when you're #1 already? What happens when a guy goes around with a sign that says, "Free Hugs?" 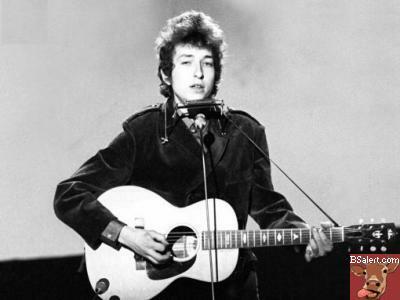 Did you know that virtually every popular song was penned by Bob Dylan during his highly creative period of 1960-1966? I knew he was prolific, but I never knew he was that prolific. Check this out! This short film really demonstrates real "Truth In Advertising". Ever wonder what people really mean? Check it out! What happens when you get two guys together, both who exploit people with issues in front of cameras, for their own personal wealth and ego? Delicious Irony of course. Watch as the infamous Dr. Phil stages this mock invitation of the creator of Bumfights onto his show, just so he can kick him off and look superior. 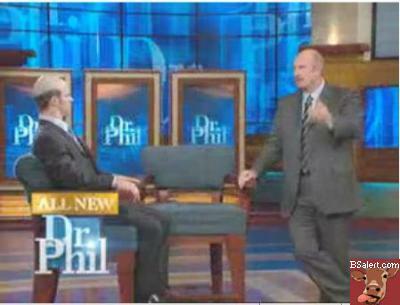 Bonus points for the guy from Bumfights dressing and doing his hair exactly like Dr. Phil. Granted, the bumfights guy is probably one of the lowest forms of human on the planet, but it's just obnoxious for Dr. Phil to invite the guy on his show, run a clip and description of the guy's video series, then kick him off and say he's not going to promote him. As we get older, we probably cling to that nostalgic notion of Charlie Brown and his friends, but have you ever looked back at some of the work from the Charlie Brown universe and how profoundly lame parts of it were? 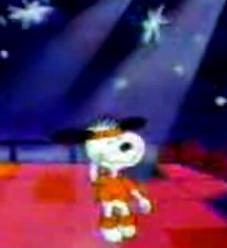 Snoopy disco dancing (ten years after the fad); Charlie Brown endorsing Cheerios... check 'em out. 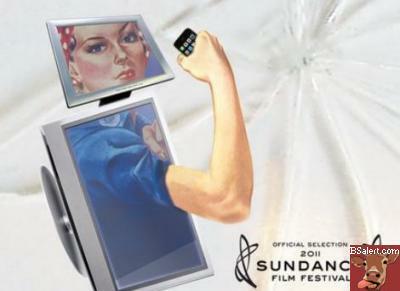 HBO's "Hacking Democracy" Movie Available Online! HBO has decided to make its controversial (actually, only controversial if you're a rich, republican owner of Diebold) movie "Hacking Democracy" - a comprehensive outline of voting technology, available online. Check it out! Here's an absolutely hilarious, poignant and well done parody of Tony Orlando's famous song, performance live. Check it out! There's a lot of crap on YouTube, but in between the pouty girls and the madison avenue astroturfing, lies a treasure trove of great indy filmmaking and super talented people.. check these out. 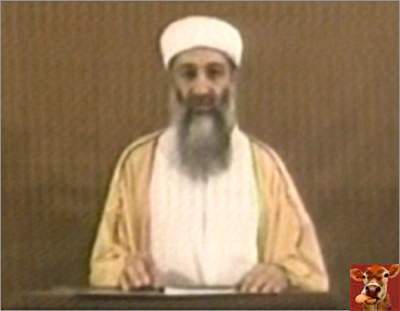 Osama bin Laden delivered a new videotaped message in which he told Americans their security does not depend on the president they elect, but on U.S. policy. He also took some time to gloat over the fact that Bush was hiding in a classroom full of children instead of acting like a leader during the WTC attacks. The "buzz" is that the Bush camp is going to spin this video as an endorsement of Kerry by Osama Bin Laden and try to get the populace to knee-jerk vote for him. It will be interesting to see how the Kerry camp deflects the Bush spin. Even though Bin Laden criticizes the President, it will be hard to not call attention to the fact that Bin Laden is basically taunting the president publicly right before the election -- and rightly so. He's had years to run around all the while Bush promised he would be found and hasn't delivered. Let's pay close attention to how the media turns this video into an explosive batch of propagandist napalm on the American people. 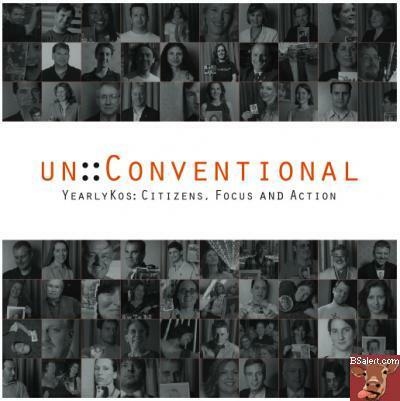 CSPAN aired a very funny segment by Jon Stewart on the debates, the soulless Bob Novak, politics and the media. As usual, Jon Stewart takes no prisoners and leaves no funny bone unturned. Rapper Eminem has unveiled a radical new music video in association with the graphic artists at GNN, called, "Mosh" - Catch the video - because it's unlikely it will be shown much on television.